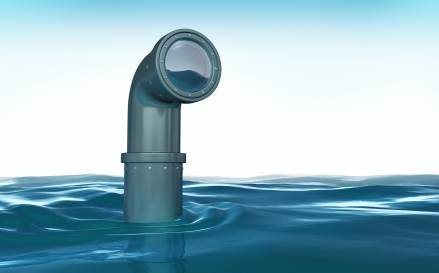 Identify the main concepts (keywords) in your Research Question and explore synonyms. "Will banning whale hunting remove them from the endangered species list?" Helpful sources for generating keyword/synonyms! Enter a search term to see what subjects or related terms are used in EBSCO databases. Boolean Operators are connector words that can help you narrow or broaden a search. They include: AND, OR and NOT. Watch the video to see an example of an article search using Academic Search Complete. MyCalStateLA user name and password to gain access. 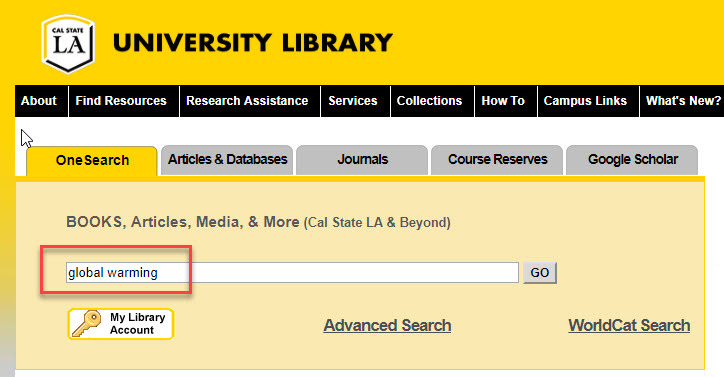 To search the Cal State LA Library Catalog (and more) enter your search term(s) into the OneSearch box on the library home page.